MaxiComfort Relaxer Lift Chair Medium (User Height 5'4"-5'10") | Mountain Aire Medical Supply, Inc. 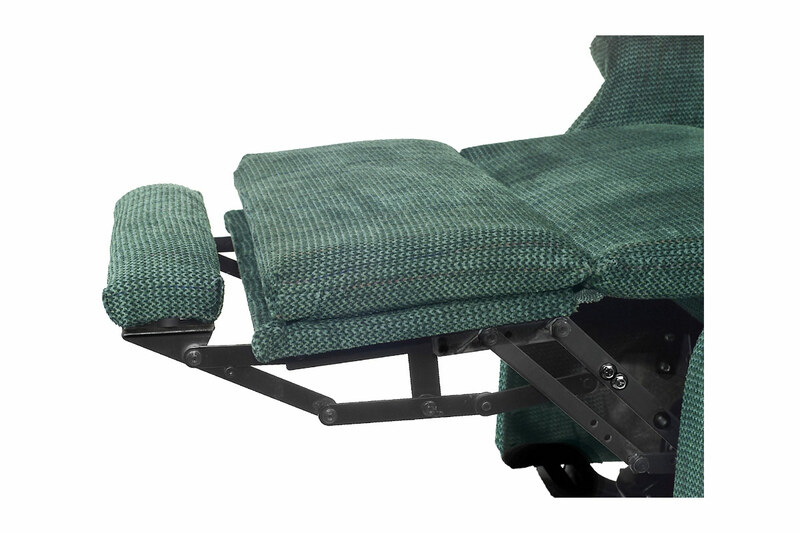 The Relaxer is the original powered lift chair recliner featuring MaxiComfort® Ultimate Recline Technology standard! The Relaxer model is a true Golden customer favorite! Customizable back with four individual zipper backed pillows. Featuring the most luxurious four-pillow waterfall back design, and overstuffed, super plush rounded armrests, the Relaxer is available in two sizes – Medium and Large – for the absolute perfect fit. Every MaxiComfort chair comes standard with our exclusive AutoDrive™ 3.0 hand control to make reclining the chair into your favorite position a breeze! 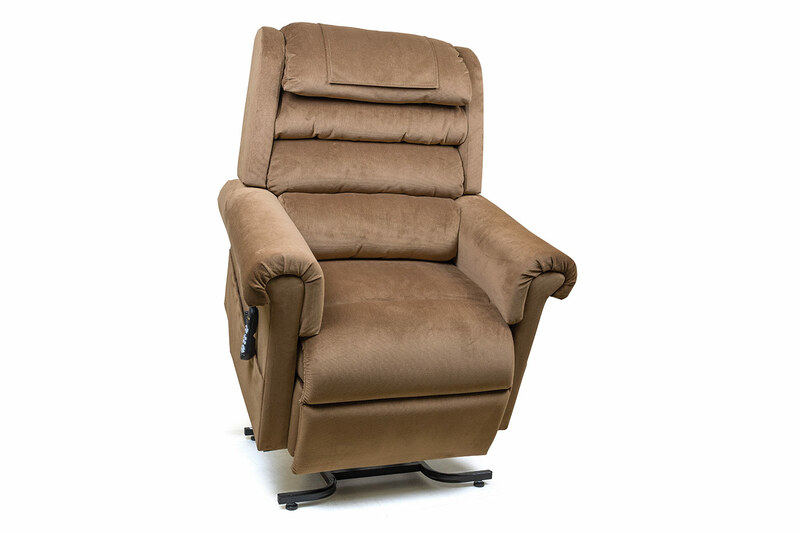 MaxiComfort® chairs are the most advanced power lift recliners anywhere in the world! MaxiComfort is the only patented recline technology that can glide you smoothly into an unlimited number of comfort positions not found on standard lift chairs. This exclusive line of power lift recliners is controlled by an easy to use hand control called AutoDrive™, which can memorize your favorite settings. Choose from optimal comfort positions that promote health, wellness, and relaxation for both your body and your mind. AutoDrive™ has taken the guesswork out of getting in to or out of your favorite positions. AutoDrive assists in finding favorite comfort positions and it can memorize up to four positions. Find Total Control, Position Control or Comfort Control. You can Lift, Recline, Watch TV, Sleep, or enjoy the wellness benefits of the Zero-gravity and Trendelenburg positions, all at the touch of the AutoDrive buttons. SmartTek® is a patented self-diagnostic technology standard on all Golden lift chairs. SmartTek notifies the user if there is an electrical malfunction with their chair, helping technicians to diagnose the issue quickly and easily over the phone, saving valuable repair time! SmartTek gives the repair technician a better understanding of what parts they will need to repair the chair before they even leave the office. 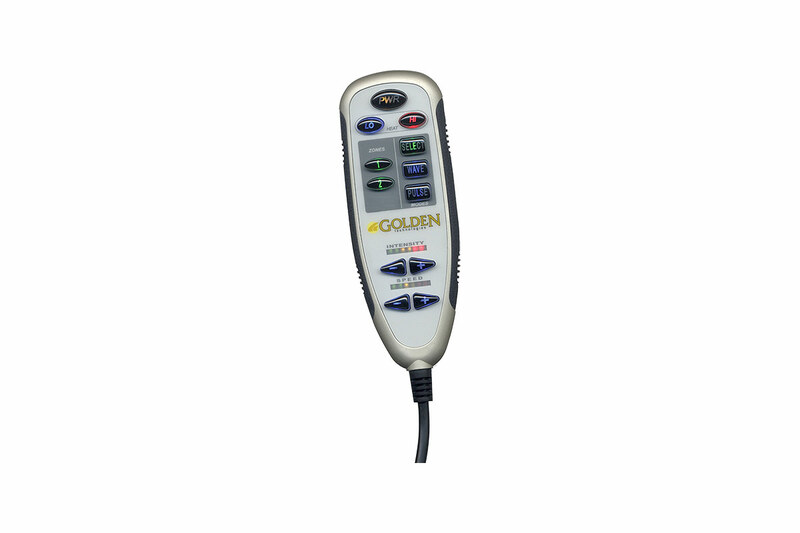 Golden's patented SmartTek system uses three LED lights to signal when the chair is not functioning properly. 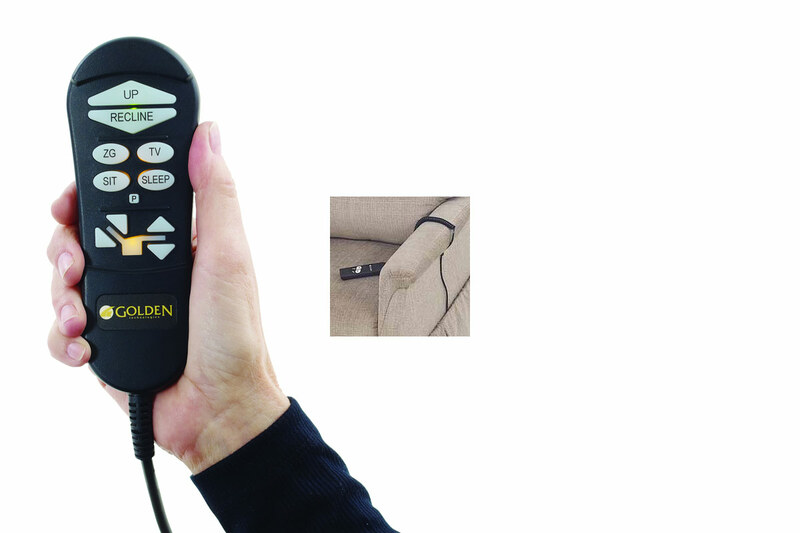 Your Golden power lift chair comes with a battery back up system so the chair can return to the seated position in the event of a household power failure. The batteries have enough energy to bring the chair to a seated position from either recline or lift. The batteries do not have enough energy nor are they intended to operate the chair for a prolonged period of time in the absence of standard household voltage (120 volt, 60 Hz). Batteries should be replaced after one use. Batteries should be changed yearly. Batteries not included. Extend the length of the chair 3-5″ inches when fully reclined!